Le Moulin de Malecoste is situated in the northern part of Lot, offering easy access to the departments of Correze and Dordogne. The beautiful surrounding countryside ideal to be explored by car, bicycle or on foot. 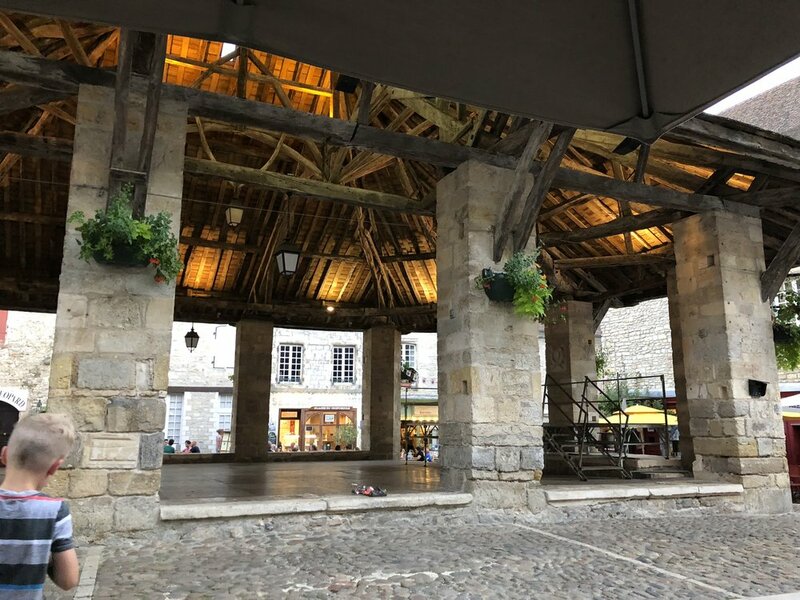 The villages of Sarrazac, L’Hopital St Jean, Les Quatres Routes, Cressensac and Meyssac (all within a 6 – 8 Km radius of the Moulin) have well stocked supermarkets, butchers, bakers, pharmacies, hairdressers, cafes and bars. 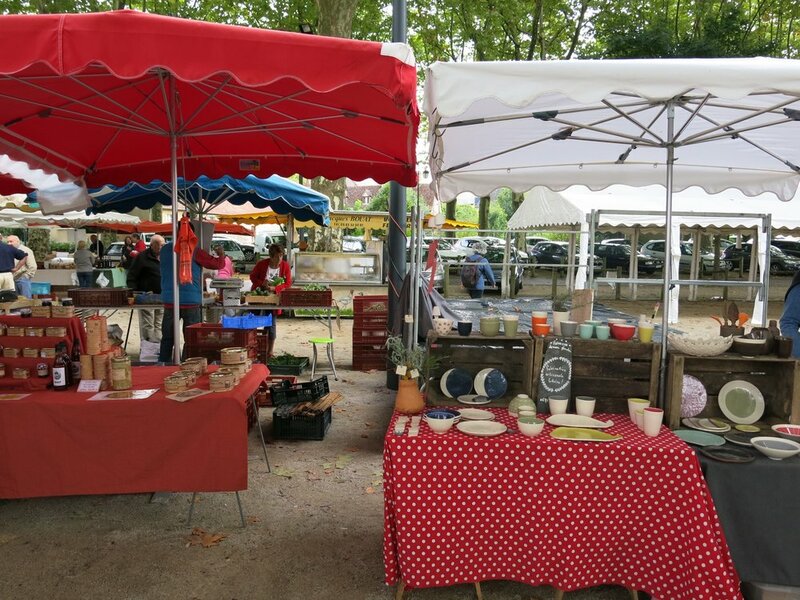 The larger town of Brive-la-Gaillarde (20 minutes away) with its weekly (Saturday) food market is famous throughout France. Visit the caves at the Gouffre de Padirac Unesco site - 10 minutes drive. The cliffhanging basilica of Rocamadour, a major Unesco pilgrimage site on Saint Jacques route. Chateau de Castelnau , Chateau de Montal and Montal golf course - 10 minutes drive. Canoeing, kayaking,river swimming, fishing, horse riding, hiking, hot air ballooning and hang gliding are all available in the area. The region boasts wonderful wild life and flowers including 52 varieties of wild orchids. Historical architectural and archeological sites. Brocante and local produce shopping. 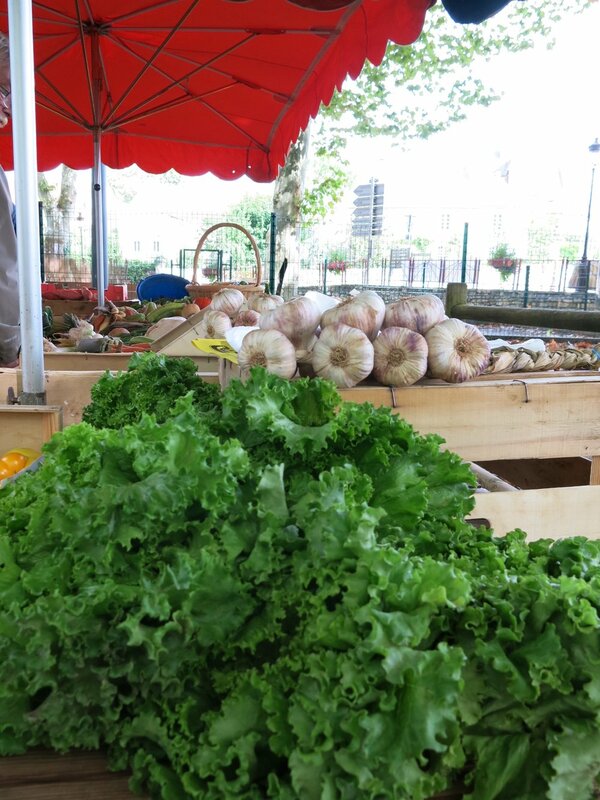 Local produce restaurants and farms to visit all in close range. Visit the Abbey of Aubazine where the orphaned Coco Chanel was tutored by the nuns. The spectacular gardens of Erygnac and Marqueyssac gardens are close to Sarlat. The magnificent Dordogne river is a 25/30-minute drive from the mill, a great spot for a picnic, swimming and canoeing which is an alternative way in which to view the unspoiled scenery, villiages and castles along the river. This area is famous for its gastronomical excellence and regional cuisine, characterized by duck, goose, foie gras, truffles walnuts, walnut oil as well as the food and brocante markets held in surrounding villages. It is equally popular for its wines which are produced in vineyards around Cahors. Many activities are available within 30 minutes’ drive from the Moulin. There are three golf courses in the area, fishing in many surrounding rivers, horse-riding, cave visits, tennis, hiking, cycling as well as water sports available at the Lac du Causse.